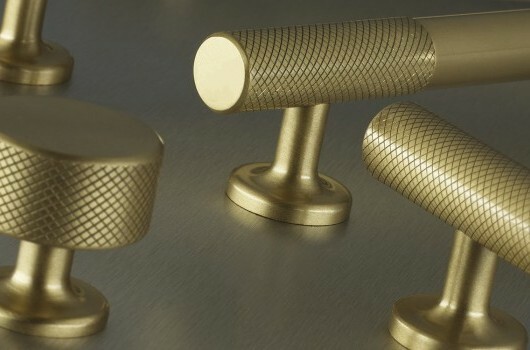 The Jaspette by Armac Martin is a luxurious, unique brass handle, offering soft curves and straight lines. 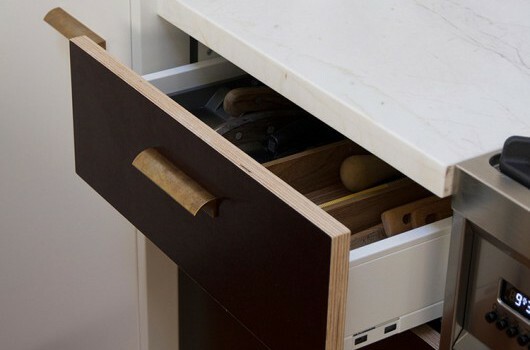 An industrial but ergonomic contemporary drawer pull that can be used in either a vertical or horizontal plane. 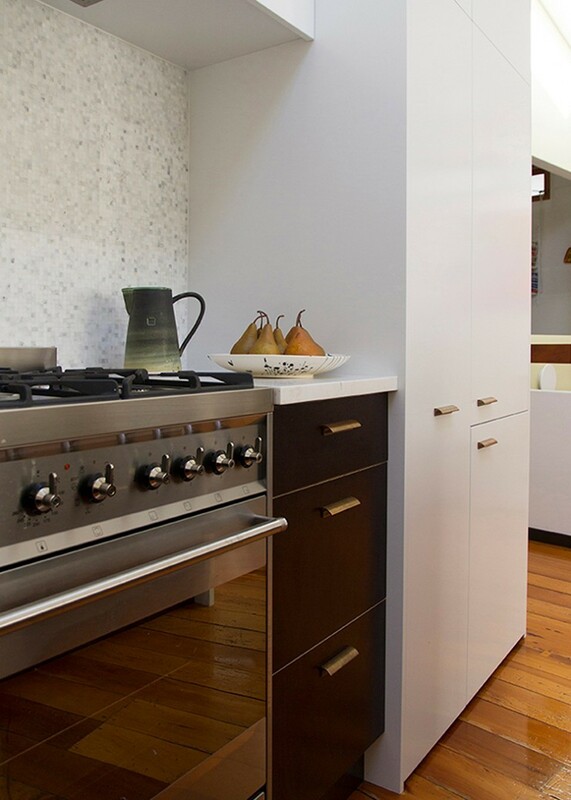 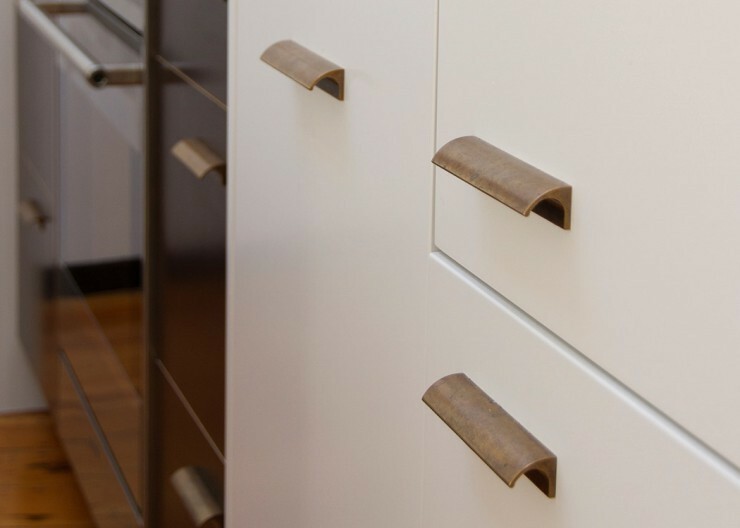 Produced from solid brass, these cabinet handles are available in five standard lengths. 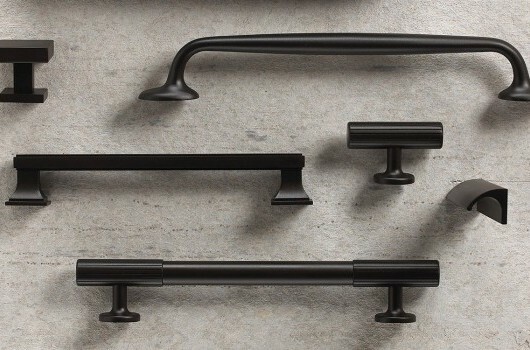 Bespoke lengths by special quotation. 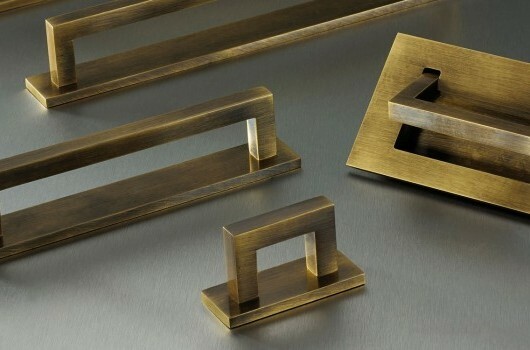 The Jaspette handle in Burnished Brass. 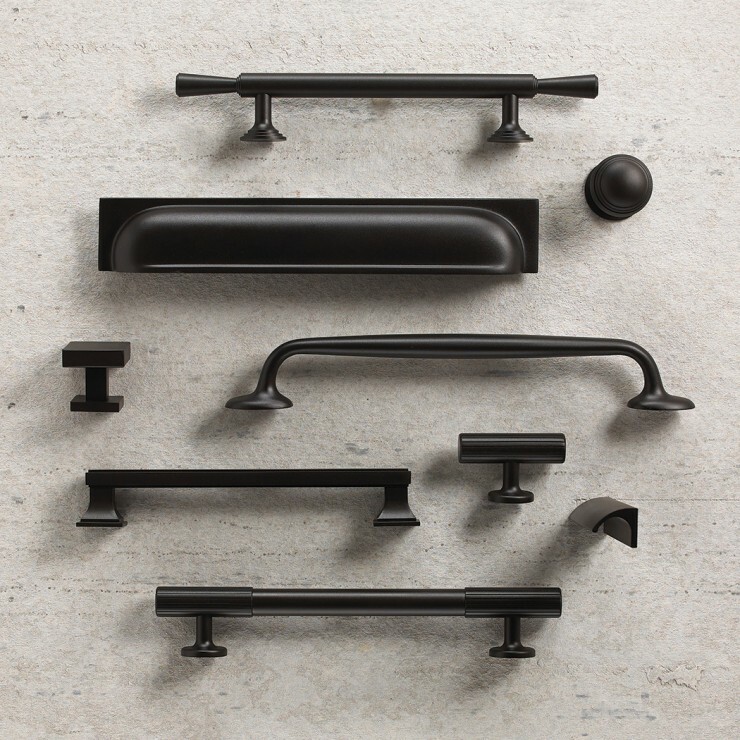 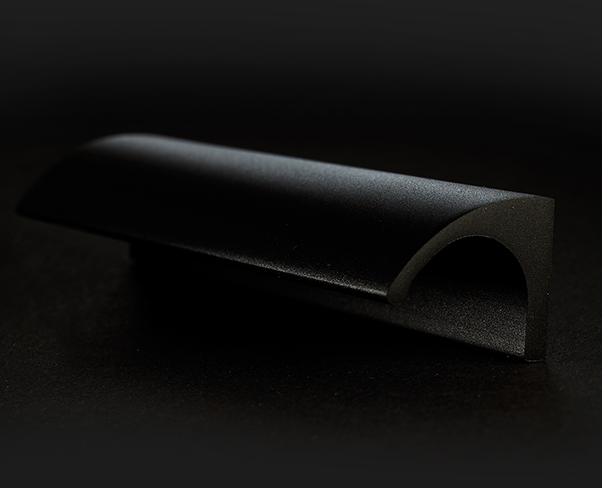 The Armac Martin Jaspette handle in new Matt Black finish.